All of our Sumo recorders have been upgraded to the latest firmware, which includes RAW-to-ProRes RAW from the EVA1 in 4K up to 60FPS and 2K up to 240FPS. It also includes Sony RAW loop-out support, ARRI RAW support, HLG support for the Panasonic GH5/GH5S, and more. 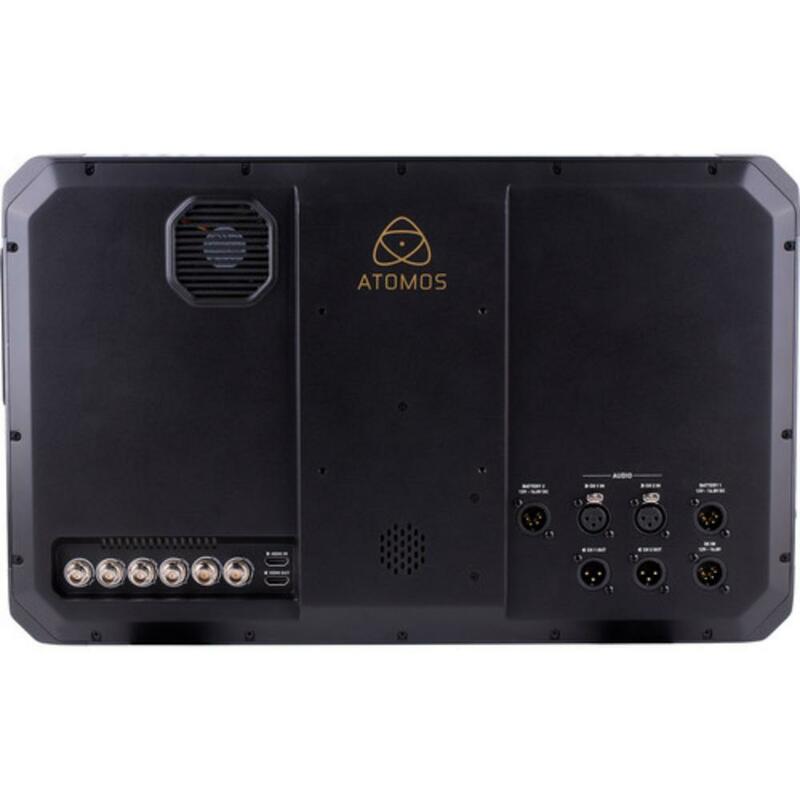 The Atomos Sumo 19 HDR/High Brightness Monitor Recorder is an in-studio or on-location SDI/HDMI recorder and monitor with 4K RAW 12-bit (with compatible cameras, see Specs for more) or 10-bit 422 ProRes/DNxHR recording and playback. It can resolve 10+ stops of HDR and features an ultra bright 1920 x 1080 screen on an expansive 19" platform inside a robust aluminum-alloy chassis that's equipped with 10 mounting points. Quad SDI inputs can connect cameras with multiple 1.5 or 3G SDI outputs and HDMI 2.0 supports up to DCI 4K at 60 FPS. There is also support for Genlock and LTC timecode. With these multiple inputs you can record and play back up to four live channels (see Notes for more info on this). There is one Master Caddy II slot for 2.5mm Solid State memory, which is rentable separately, and is hot-swappable even while the unit is on. 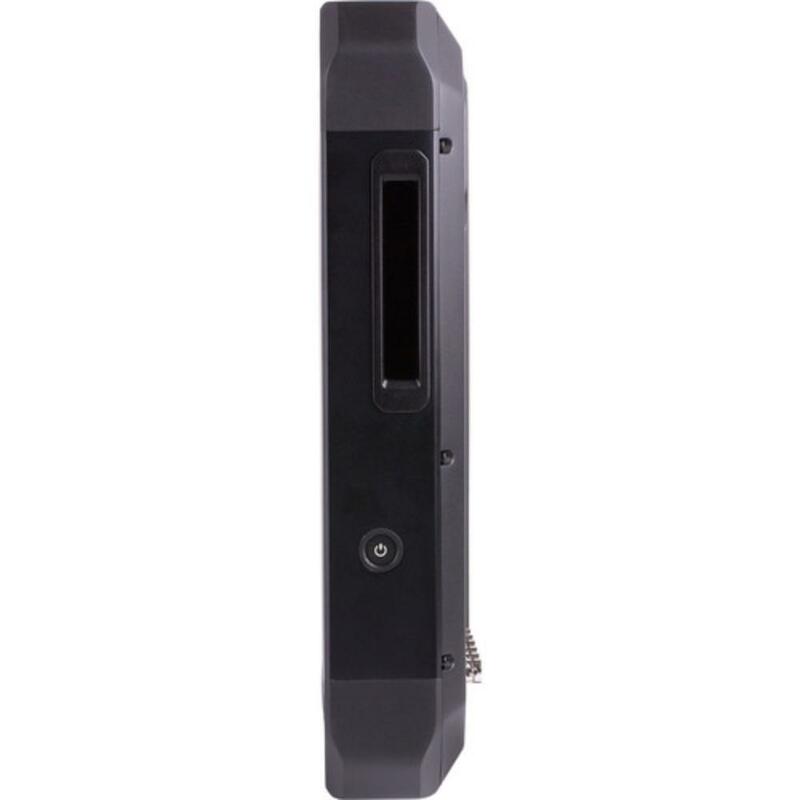 This recorder/monitor sports dual full size XLR connections, eliminating the need for a separate audio recorder. They provide 48V phantom power for external mics (rentable separately). Paired with these is a 3.5mm port for headphone monitoring (headphones not included). The Sumo can record 12 channels of digital audio embedded in the SDI signal and 8 channels in the HDMI signal. For power, provided is an AC power cable as well as dual Gold Mount battery plates for wireless operation (batteries rentable separately). 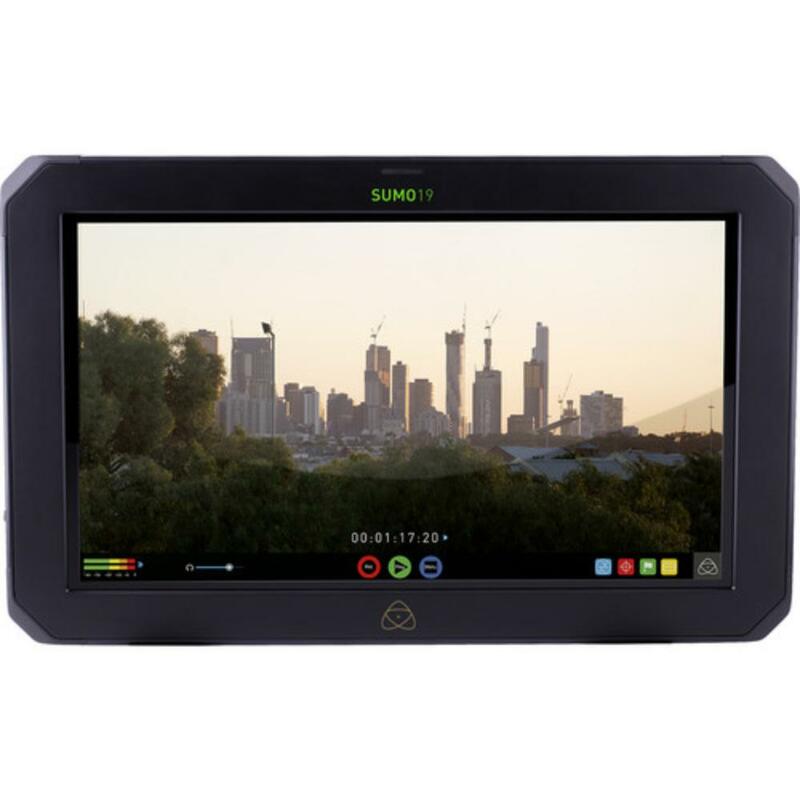 The Atomos Sumo 19 HDR/High Brightness Monitor Recorder enhances professional workflows for productions large and small. • All of our Sumo recorders have been upgraded to the latest firmware, which includes RAW-to-ProRes RAW from the EVA1 in 4K up to 60FPS and 2K up to 240FPS. It also includes Sony RAW loop-out support, ARRI RAW support, HLG support for the Panasonic GH5/GH5S, and more. • For a complete list of supported cameras for this recorder/monitor, please visit the Atomos Compatible Cameras page. • Mixing a live recording and streaming/recording 4 HD recordings via the QuadLink SDI connections will be available in a future firmware upgrade. • An SSD is required for use and not included in the rental. 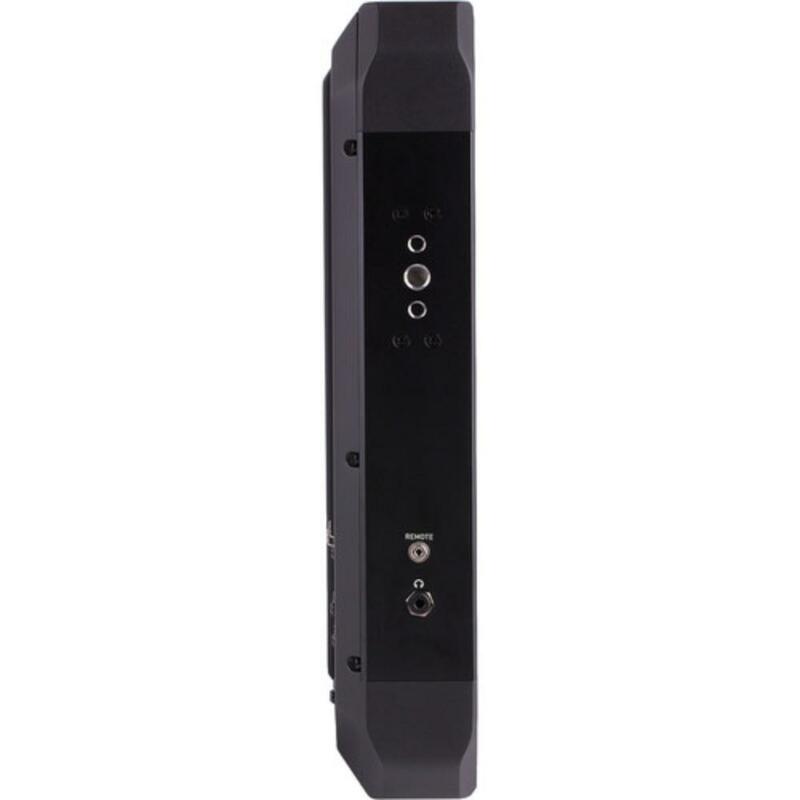 For a complete list of supported SSDs for this recorder/monitor, please visit the Atomos Compatible Drives. • Dual Gold Mount battery plates are provided but batteries are not included.